A song have been leaked on to the net from Kanye's new LP. Say what you will, Yeezy always gonna surprise and do the unexpected. 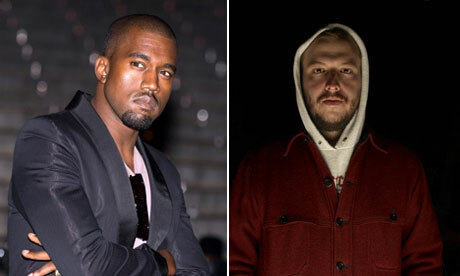 This time he get's help from the indie folk band Bon Iver's front figure Justin Vernon. Yeezy samples Bon Iver's 'Woods' song. Also the track features a spoken-word interlude by Gil Scott-Heron. Despite reports that Kanye had targeted November 22nd to release his album, West took to Twitter say that the album was finished, but that no date has been set: "I'm still contemplating my album date... I'm finished with it but when should I drop?" Take into account this isn't yet the final/mastered version. This cut have voice-overs and there's also talk that Nicki Minaj will be featured on the track. Check it out.